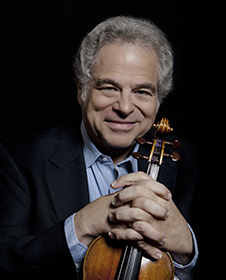 Sixty years after his breakthrough as a child prodigy on The Ed Sullivan Show, Itzhak Perlman remains the most beloved and influential violinist on the planet. Bruch’s heartfelt Violin Concerto has long been a signature work for Perlman, showcasing his infinite depth of feeling and his effortless virtuosity. 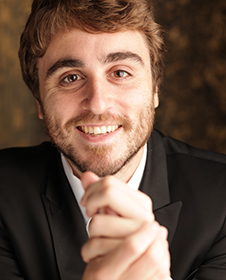 Pablo Rus Broseta is Associate Conductor of the Seattle Symphony and Music Director of the Jove Orquestra de la Generalitat Valenciana. He is rapidly building a wide-ranging repertoire from Handel to John Adams, with a focus on the great symphonic repertoire. Undeniably the reigning virtuoso of the violin, Itzhak Perlman enjoys superstar status rarely afforded a classical musician. 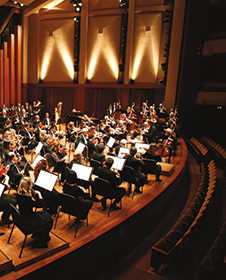 Itzhak Perlman's performance is generously underwritten by James and Sherry Raisbeck through the Seattle Symphony's Guest Artists Circle.